Akurate DS shares key technologies with our reference player, Klimax DS to produce outstanding sound quality in a more affordable package. 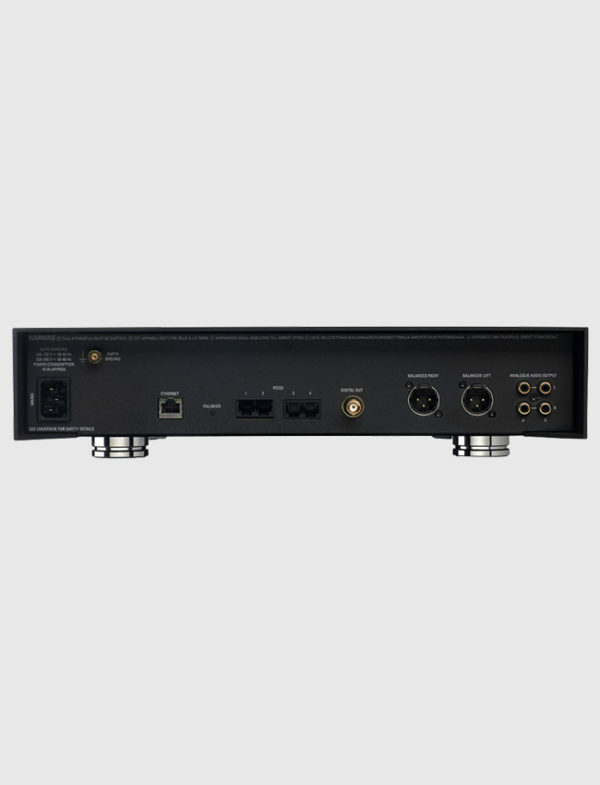 A dedicated network music player, Akurate DS can be added to any separates system, or used stand-alone with its on-board volume control. When Linn launched their first DS player in 2007, it turned the whole concept of music streaming on its head. 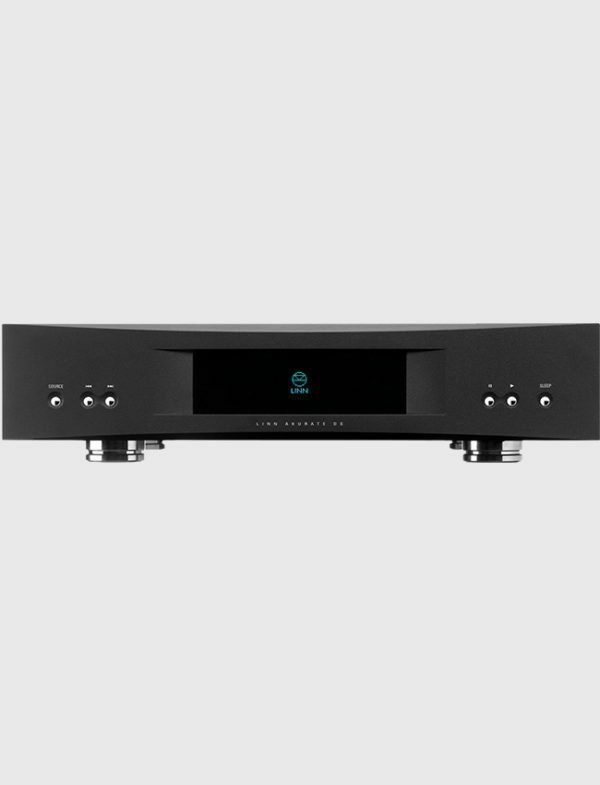 Designed by Linn from the ground up, this was the highest quality ever heard from digital music and let you play the original Studio Master recording in your own home. But this was only ever the beginning. Continuous innovation has delivered ever-improving performance, along with new features and numerous awards. But they are not going to stop innovating any time soon. And as any Linn DS owner will tell you, every new development has been provided as an upgrade to existing customers, from new formats to their incredible Space Optimisation technology. 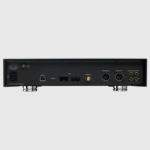 Linn’s unique alliance of world-class audio engineering to an open and flexible networked design means that any music source—whether stored or streamed, connected or wireless—sounds better through a Linn DS player. 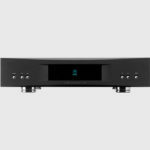 All Linn’s network players use a standard home network, so whether you’ve ripped all your CDs onto your PC, or want to AirPlay from your iPad, they have it all covered. What’s more you can listen to music from the cloud too, such as Netflix, Spotify or the lossless streaming service TIDAL.